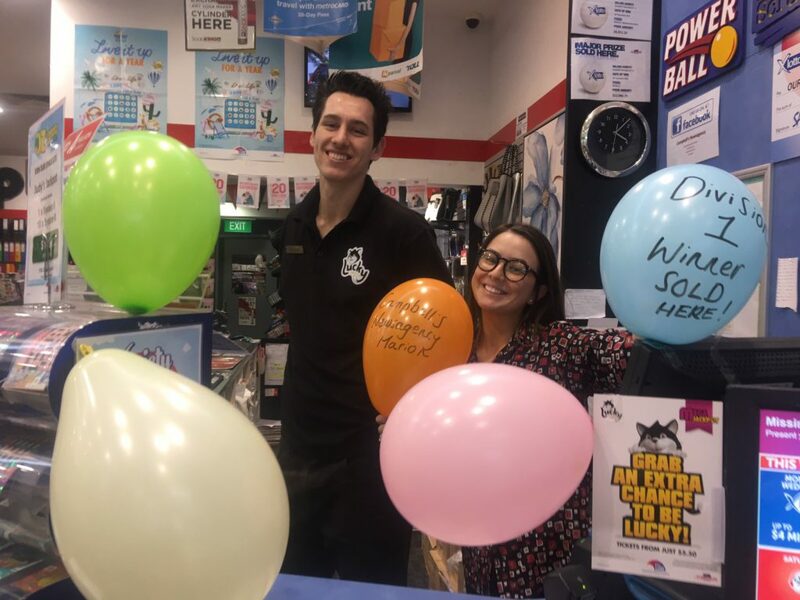 The matriarch of an Aberfoyle Park family has confessed she is still coming to terms with the news their three person family syndicate won over $447,000 in the weekend’s Saturday X Lotto draw. The private syndicate held one of the 10 division one winning entries nationally in Saturday X Lotto draw 3919, drawn Saturday 9 February 2019. Each entry took home a division one prize of $405,890.35. As well as winning the coveted division one prize, the syndicate’s Pick 5 marked entry also won division two 2 times and division three 37 times, bolstering its total prize of $447,607.50. The syndicate leader, who wishes to remain anonymous, purchased her winning Pick 5 marked entry at Campbell’s Newsagency, Shops 1012/1013 Westfield Shoppingtown, 297 Diagonal Road, Oaklands Park. The private syndicate held one of the ten division one winning entries nationally in Saturday X Lotto draw 3919, drawn Saturday 9 February 2019. Each entry took home a division one prize of $405,890.35. As well as winning the coveted division one prize, the syndicate’s Pick 5 marked entry also won division two 2 times and division three 37 times, bolstering its total prize $447,607.50. Speaking with a SA Lotteries official this morning to confirm their win, the syndicate leader revealed her family syndicate consisted of herself and her two children. “I’m still coming to terms with it!” she exclaimed. “I was actually watching the draw on Saturday night and I saw my numbers come up. “It was lovely to actually see them roll in! “We have this ticket as part of the family syndicate of myself and my two daughters. When asked how she planned to spend her share of the syndicate’s windfall the happy woman revealed her beloved family would be at the top of her Lotto List. “I don’t really know how I will spend it!” she confessed. “My daughter has asked me how I will and I just don’t know. “I have two other children that don’t participate in the syndicate so I’m sure we will be sharing it with them. Campbell’s Newsagency owner Sarah Campbell said she was incredibly excited to hear ther outlet had sold a division one winning entry. “We’ll be celebrating in store with balloons and signs up all over!” she exclaimed. “We think our customers will be very eager to find out we’ve sold a winner. “We have sold around four division one winning entries in the last 12 years with the last one in December 2016. “We want to wish the winners all the best with their prize and we are so glad we were able to make their dreams come true! In 2018, Monday & Wednesday X Lotto and Saturday X Lotto created 194 millionaires across Australia. The winning numbers in Saturday X Lotto draw 3919 on Saturday 9 February 2019 were 9, 17, 13, 11, 16 and 21, while the supplementary numbers were 33 and 38. Across Australia, there were 10 division one winning entries in Saturday X Lotto draw 3919, including three in Queensland and Western Australia, two in Victoria, and one each in South Australia and New South Wales. 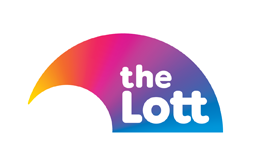 The Lott’s division one winning tally has now reached 236 so far this financial year, including 19 won by SA Lotteries customers. In the 12 months to 31 December 2018, there were 280 division one winning Saturday X Lotto entries across the Lott’s jurisdictions, which collectively won more than $306.19 million.